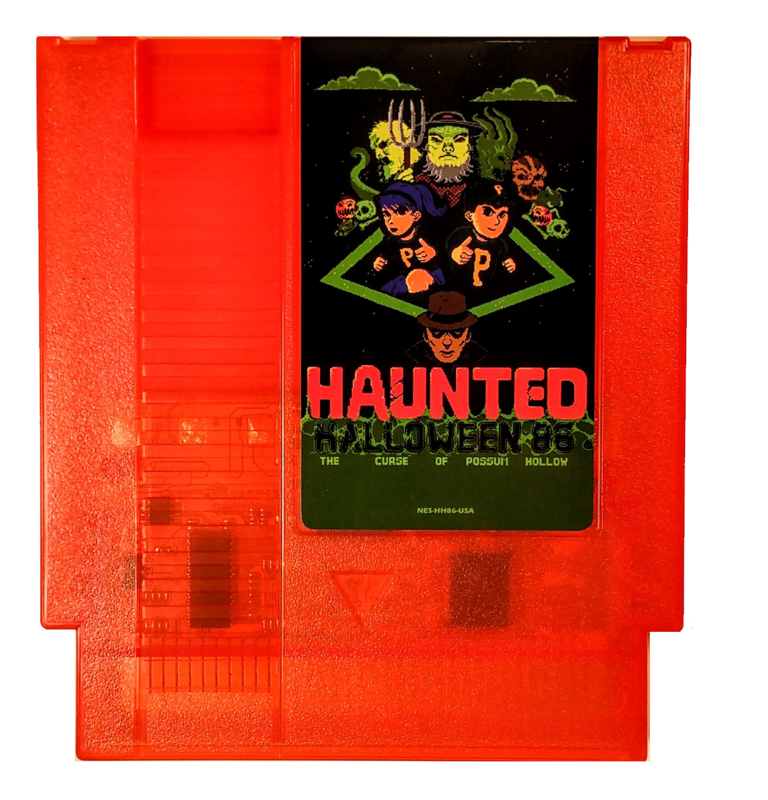 Includes Pumpkin Orange Cartridge with Box, Manual, Dust Sleeve and Styro Insert. HAUNTED is back!! 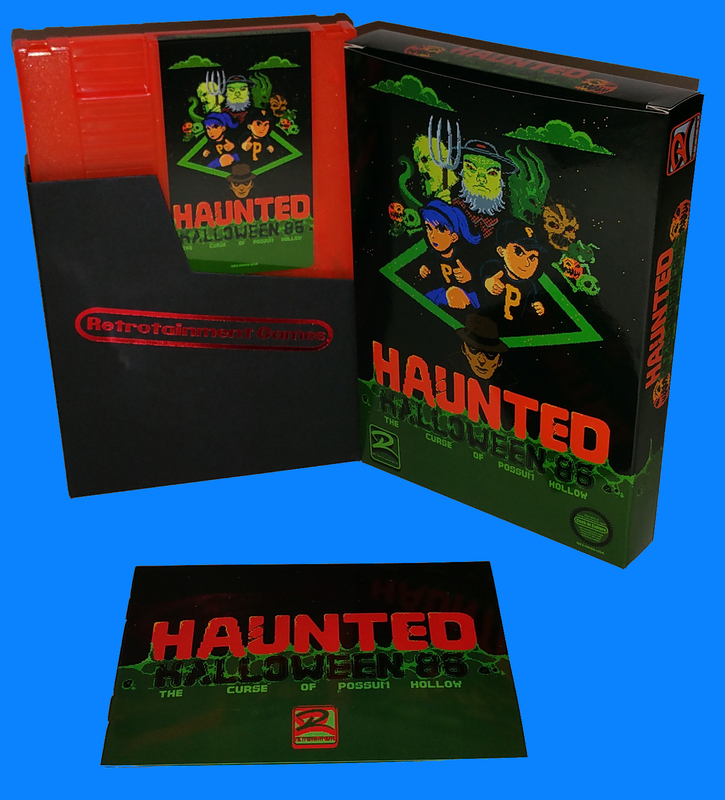 It's now 1986 & a new 8-Bit, Platforming, Beat 'em Up adventure awaits you in The Curse Of Possum Hollow for the NES. Do you have what it takes to save the town of Possum Hollow...again?!?! I bought this along with the first "Haunted Halloween 85". Just like the first game, this DOES NOT disappoint! I actually like this one better. C'mon, how can you resist a game where you can dragon punch a zombie's head off then proceed to use it as a weapon?! Gotta love the orange cartridge too. Please continue to make more awesome games! !